Big-ticket stars and production houses have her on speed dial, and not without reason — for, in the world of entertainment, anything she touches tends to turn into gold. 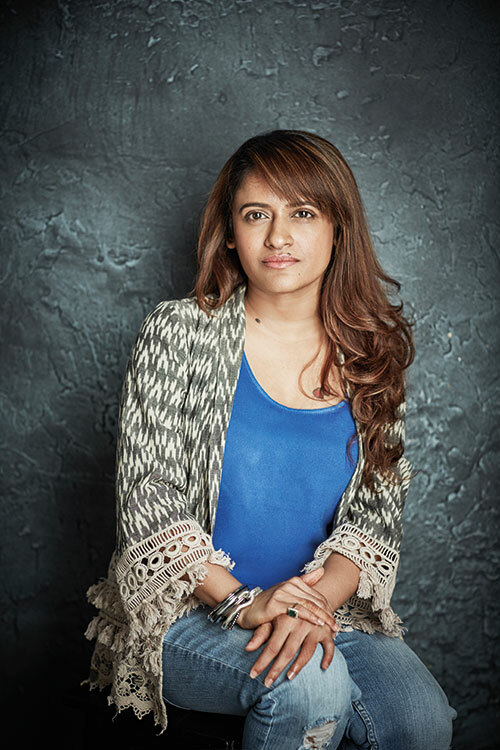 Rohini Iyer, the intrepid head honcho of Raindrop Media, had a blockbuster year at the movies, fast-tracking her products straight into the coveted 100-crore club. Piku, Tanu Weds Manu Returns and Bajirao Mastani hit the box-office jackpot in 2015 — and the icing on the cake was the spate of National Film Awards that these films were honoured with: a total of 13 in all! Read about our next power woman, Barkha Dutt.